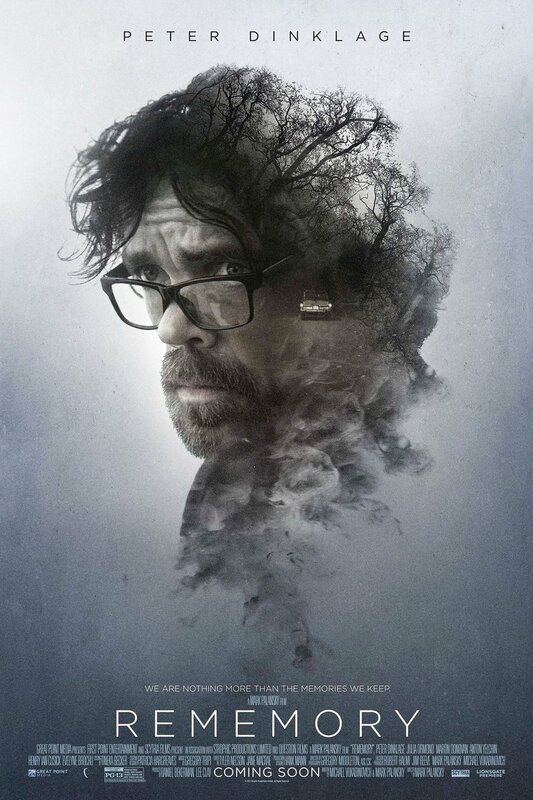 Rememory DVD and Blu-ray release date was set for November 28, 2017 and available on Digital HD from Amazon Video and iTunes on November 28, 2017. After inventing a machine that re-plays people's memories, Gordon Dunn is found dead. Sam Bloom is guilt ridden because he can't remember his brother's dying words after a fatal car accident. When the opportunity presents itself, Sam steals the Rememory machine and befriends the widow of the inventor of the device. Sam then launches an investigation of his own, both to recover his own lost memories and to find Gordon Dunn's killer. But when Sam begins using the rememory machine, visions of his dead brother come back to haunt him. Will the machine help Sam unravel two mysteries, or will it destroy him?